Here is the solution for a common problem of android phone, most of it is infected with virus, so we provide you this tested firmware to solve your problem. 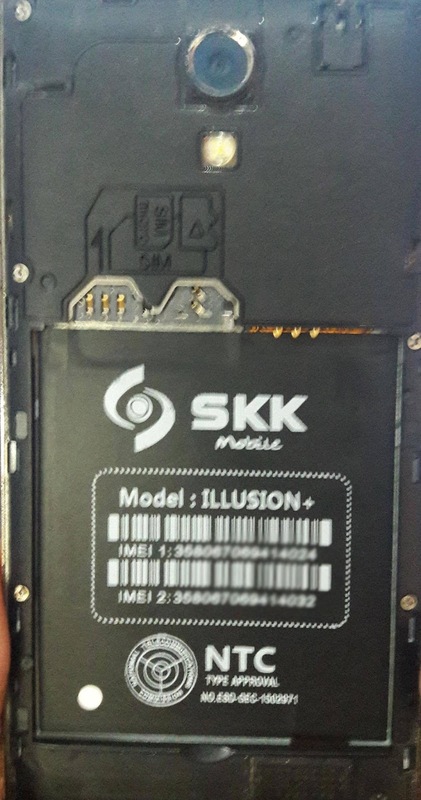 Here is a back view of this phone, SKK ILLUSION and SKK ILLUSION + (Plus) is different. 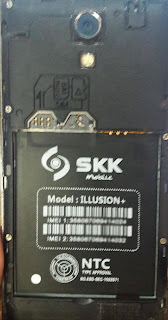 below firmware is exclusively for SKK ILLUSION + (plus) only. Hope this post helps you, please share also to your friends and you can also comment below. how long it will take in first reboot?